Calling all Toronto brides! Get a taste of Vancouver bridal jewellery expert Elsa Corsi May 26 to May 28 at Valencienne Bridal for a dazzling trunk show! 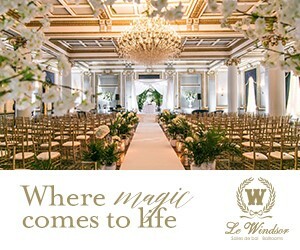 Meet the designer, style some pieces and custom design your own magical accessories for the big day.